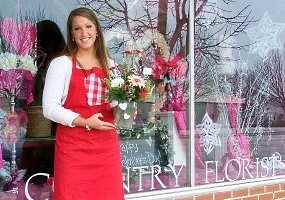 Everyday looks better with flowers from COUNTRY FLORIST! 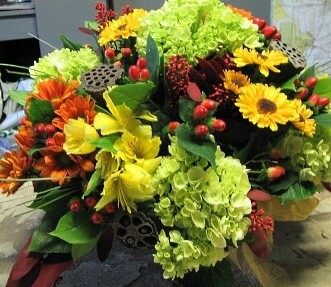 We're a local Minonk, Illinois florist with a lovely variety of fresh flowers and creative gift ideas to suit any style or budget. We hope you enjoy your online shopping experience with secure 24-hour ordering right at your fingertips. If preferred, you may call us to place orders direct at 309-432-2555. 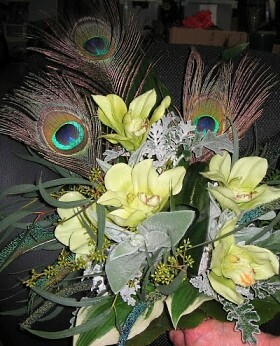 Thank you for visiting our website with flowers delivered fresh from your local Minonk, IL flower shop, Country Florist!